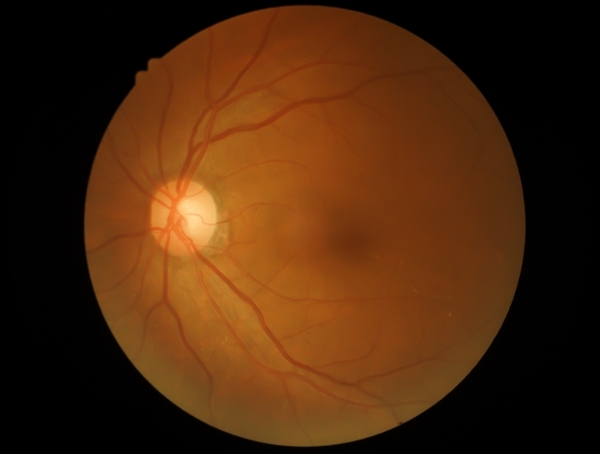 The FDA has enabled future clinical trials for what could be the first in vivo CRISPR genome editing treatment by approving the IND application of Editas Medicine for its Leber Congenital Amaurosis type 10 (LCA10) candidate EDIT-101. As a result, Editas will receive a $25 million milestone payment from Allergan—which agreed in August to develop and commercialize EDIT-101 under an up-to-$40 million agreement. The companies expect to enroll 10 to 20 patients with the IVS26 mutation in a Phase I/II open label, dose escalation study to evaluate the safety, tolerability, and efficacy of EDIT-101, Editas said. Editas was founded in 2013 with $43 million in Series A venture financing by five pioneers in genome editing technology, including Jennifer Doudna, Ph.D., of University of California, Berkeley, and Feng Zhang, Ph.D., of the Broad Institute of MIT and Harvard.